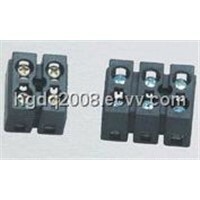 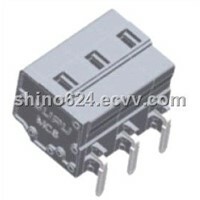 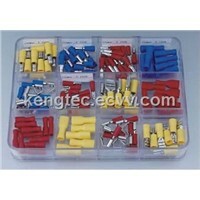 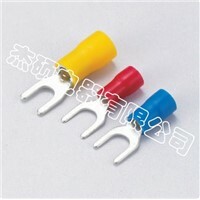 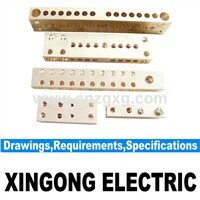 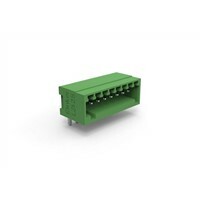 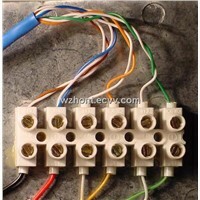 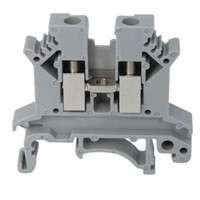 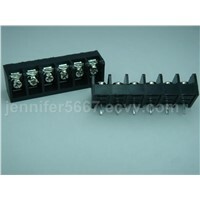 Connector, junction box, Power Block, Terminal Block, Cable Tie, Brass Rail, wire connectors, Din Rail, Power Distribution, electrical connectors, terminal blocks, Number Block, Voltage Wire, Wire Connector, Air Circuit Breaker, Cable Lug, Mobile Terminal, lemo connectors, Wireless Home Security System, Electric Meter Box | More..
Like China-Ic of Beijing Co., Ltd.
Nantong Huanguan Electric Co., Ltd.
Zhe Jiang Antong Elec & Tech Co., Ltd. 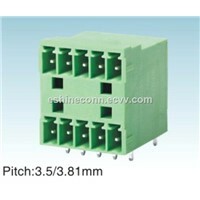 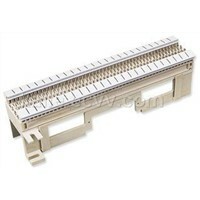 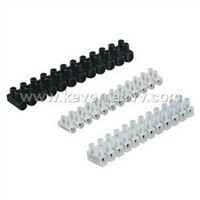 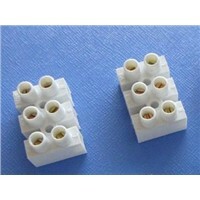 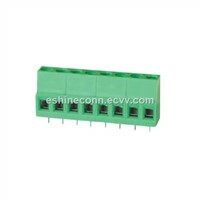 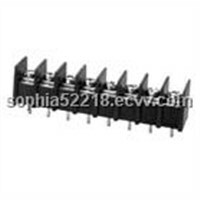 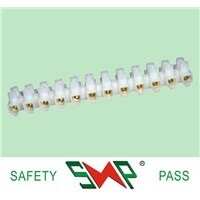 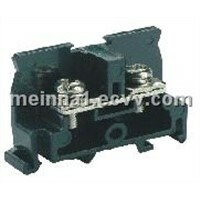 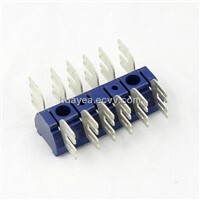 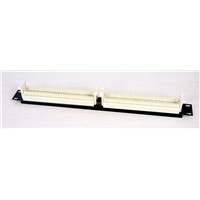 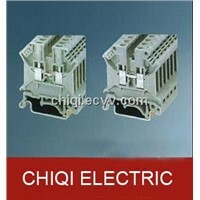 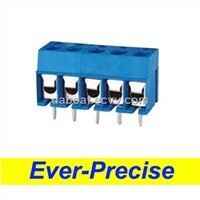 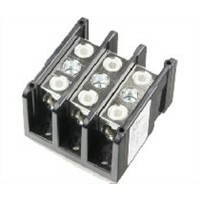 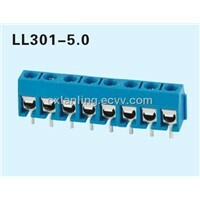 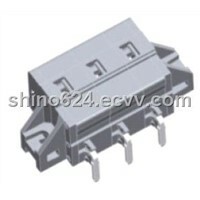 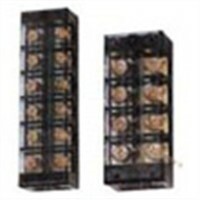 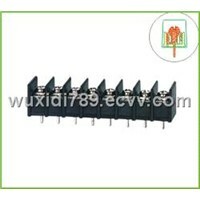 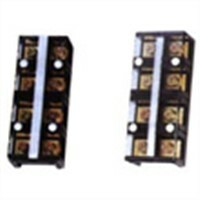 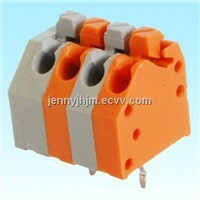 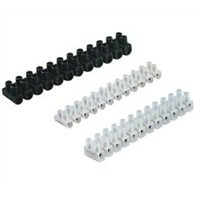 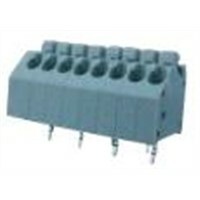 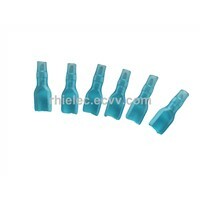 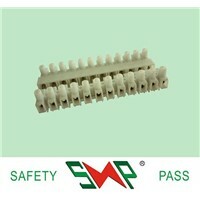 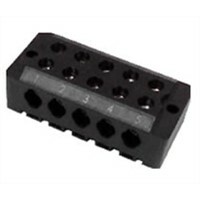 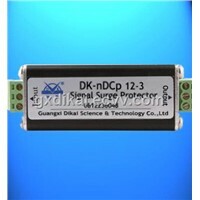 Product Brief: TERMINAL BLOCKS H, U(W), V(F)TYPE Material: Made from PA, PE OR PP. 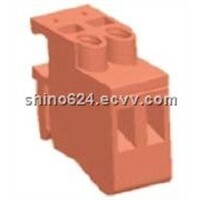 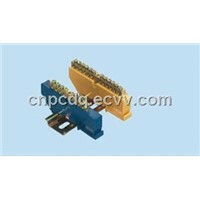 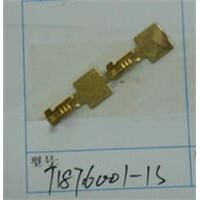 Shenzhen Junhao Engineering Co., Ltd.